I am not sure what this is...a bit like a bath plug...but it must be something else? 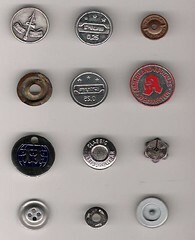 All the round things from the PLG box. 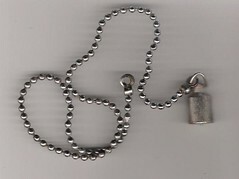 From the box of metal sent by PLG. 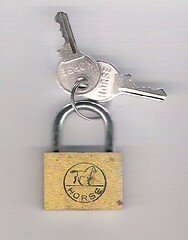 Brass padlock with steel lock. 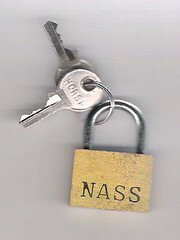 The NASS padlock has HORSE on the olther side and HORSE written on the keys. Pair of tweezers made from a single length of wire. 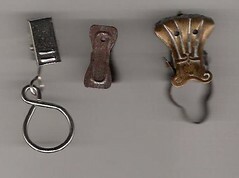 Set of 3 unrelated clips from the box sent by PLG.